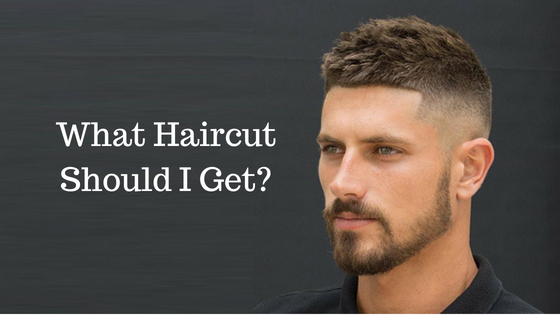 Before you visit your barber, you always wonder which type of hairstyle suits you the most and which type of cut is best for your hair then do not think more about it because we are here. In this article, we will provide you list of the coolest styles to get in 2018. We have parted this article as per different face cut and suitable hairstyles for them like long, oval, round, square, triangle and diamond face cut. So if you are standing in front of the mirror and asking yourself that what kind of haircut should I get? Here is the answer. Just check it out! 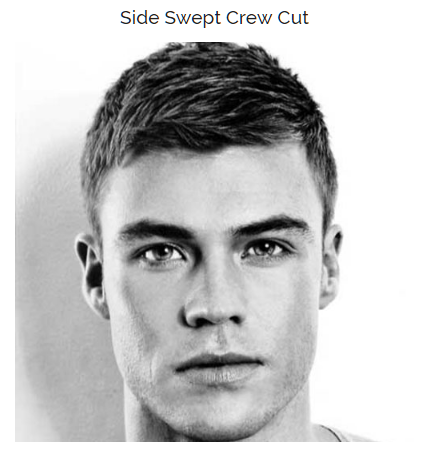 Men’s face cut always influence the cuts and style look on them. So it makes sense that to know that what face shapes and hairstyles are compatible for you. 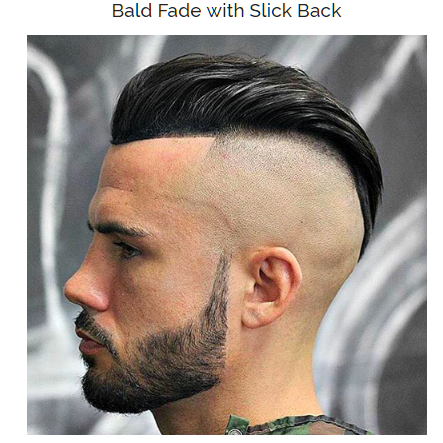 For example, because of the facial dimensions and features, what haircut suits on an oval or long face man might not suits on round or long face man. 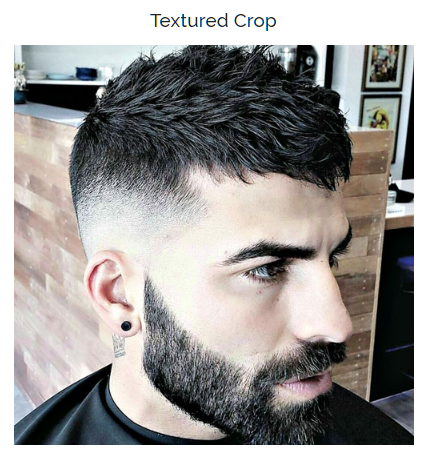 That’s why one of the most logical ways to categorizing men’s haircuts according to head shape ensuring that you get a good cut at the barbershop. 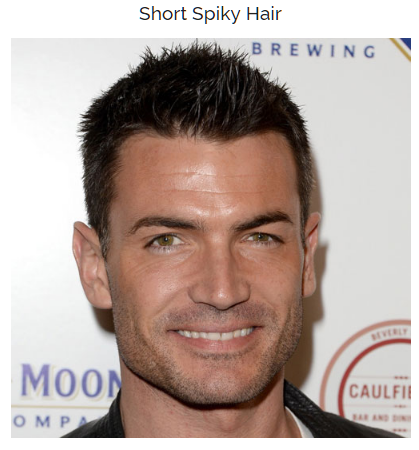 Below we have described different face shape of men with an example of a hairstyle as well as pictures of it. 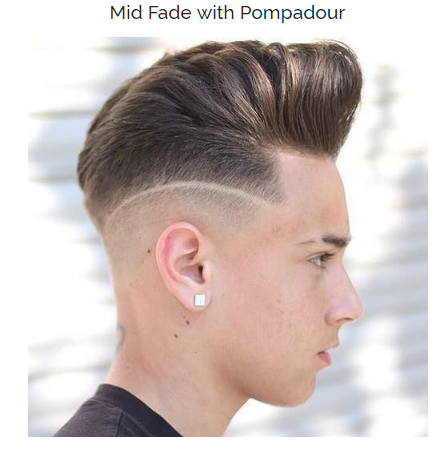 We have covered a broad range of hairstyle like quiff, pompadour, slick back, textured crop, faux hawk, types of fades, undercuts, etc. There are various stylish hairstyles available for oval faces. The main feature of oval face shape is the lack of sharp corners or angles near the cheeks, forehead, and chin. 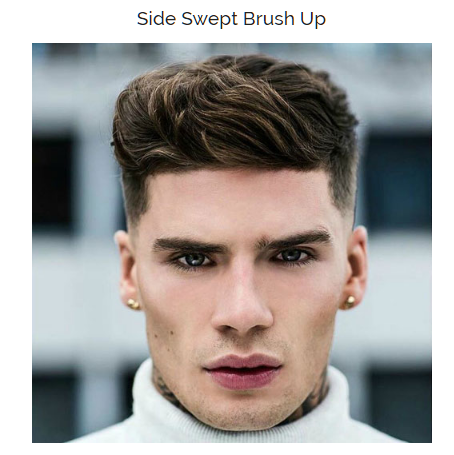 Because of their equal proportion and balance features of a face, almost all hairstyles look great on oval faces, including undercuts and fades with quiffs, comb-overs, textured slick backs, pompadours, and spiky hair. Despite, avoid fringes and bangs otherwise it will cover your forehead, and your face looks like round shape. 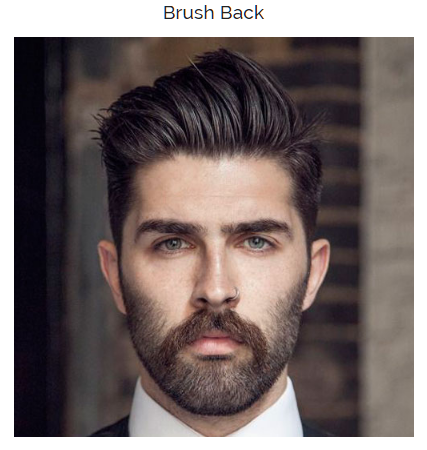 For guys with oval faces, facial hair and beards are optional because of the smooth, soft, shapes of the jawline; clean shave also looks super cool on them. For round face shapes, there are also a variety of cool hairstyles. For round faces, the jawline offers no sharp corners or defining edges, and the face is about equal in length and width. 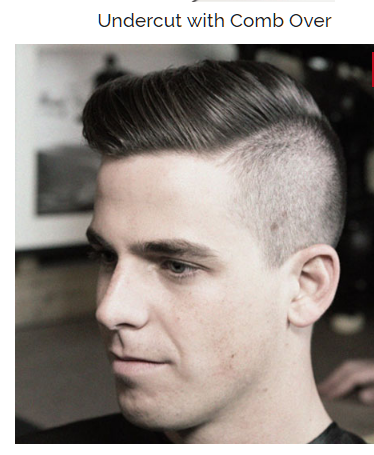 To appear face longer, try the styles that are short on sides and add volume and height on top. 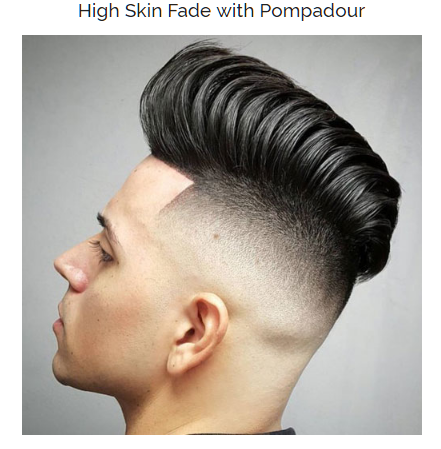 For round faces, the best hairstyles include high fades and undercuts coupled with faux hawks, pompadours, fringes, quiffs, side parts, spiky hair, slick backs and long textured comb-overs. For round-faced men, a beard is not needed but if you want then try a full square beard as it can give the jaw a sharper cut look. For square face shapes, the best hairstyles tend to be short and firm. Square faces are sharp, masculine and angular. Like round face shapes, the measurement of length and width of square faces are equal. The difference between both face cut is the angle of the jaw. in the square face, it is sharper. 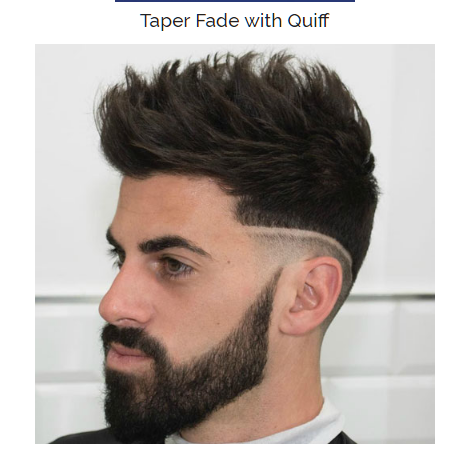 The best haircuts for square faces range from really short men’s haircuts to longer style due to its versatility. 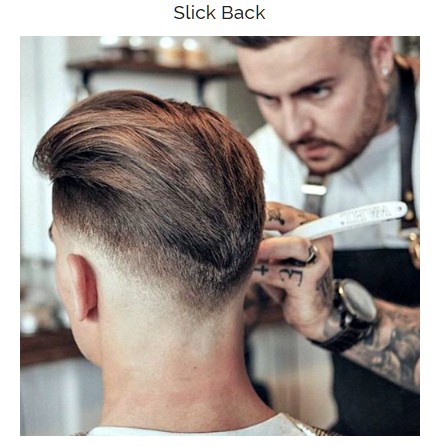 Some of the examples include buzz cuts, undercuts, messy crops, crew cuts, brush ups, quiffs, pomps, traditional slick backs and long comb-overs. If the men with square face grow some light stubble, then it looks good on then as it softens the sharpness of the chin and jawline. The hairstyles for long face shapes usually help even out the head dimensions. Sometimes called oblong or rectangular. this is the faces which are longer than they are wide. 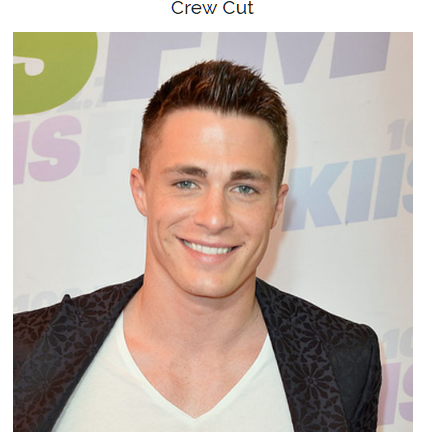 So if you want to avoid your face looking even longer, try the short haircuts on top of the head, such as a buzz cut or crew cut. 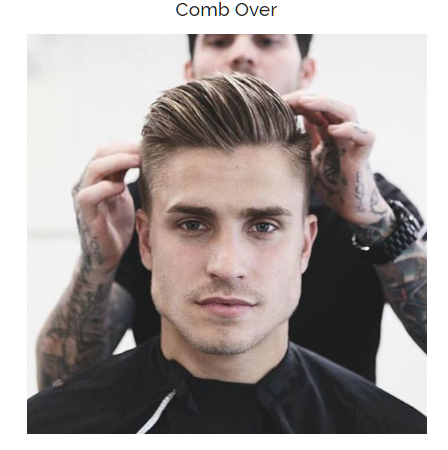 Despite, if you want more volume on the crown, skip the short fade on the sides, and style with a side part, short brush up, comb-over, or spiky hair. Guys with oblong or rectangular faces also should not grow out a beard that will further extend the face’s shape. One of the hottest cuts and styles trending today are for the diamond faces. A diamond face shape defined by wide and strong cheekbones and defined but an angular chin. The diamond shape faces are narrow and long, most of the hair setters, barbers, and stylists recommend high-volume hairstyle with layers. 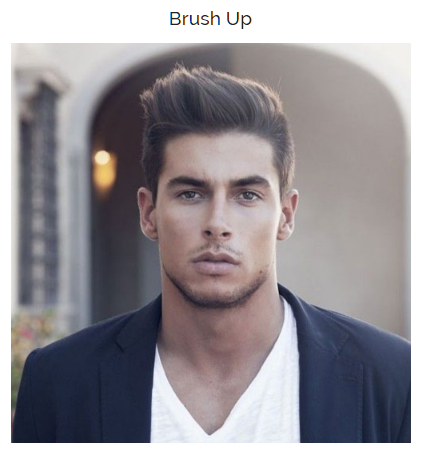 For example faux hawk, fringe, side sweep, brush up, shag, textured crop and long slick back. For men with diamond faces, it is recommended to grow some facial hair to soften the chin and jaw. For triangle faces most of the trendy hairstyle tend to be longer and layered. Triangular face shapes emphasize angular features, most prominently with the jawline being more comprehensive than the cheekbones. 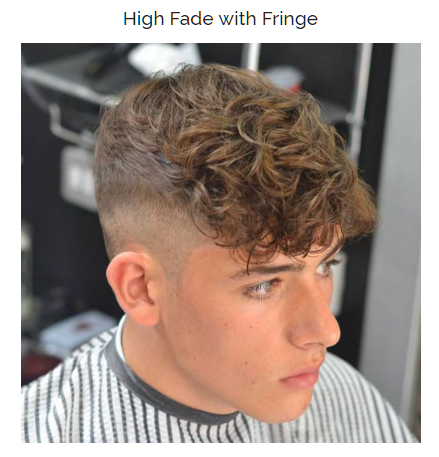 To balance the smaller forehead and create harmony, the perfect haircut for mens with triangle face shapes is to try medium-length textured hairstyles on the top or to avoid short fades on the sides such as angular fringes, swept bangs, and messy hair. Triangle Face Shape men have to try the prominence of the jawline; most men look best clean-shaven. 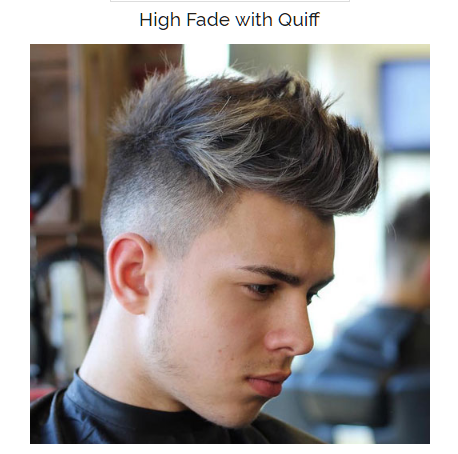 If you are visiting the barbershop and want a quick help for the best haircuts for your face shape, here’s are the best recommended. 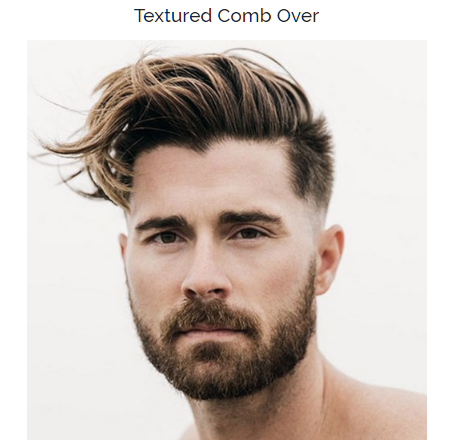 While these are commonly the best men’s hairstyles by face shape but all guys are different, and someone can try various cuts but some can’t. 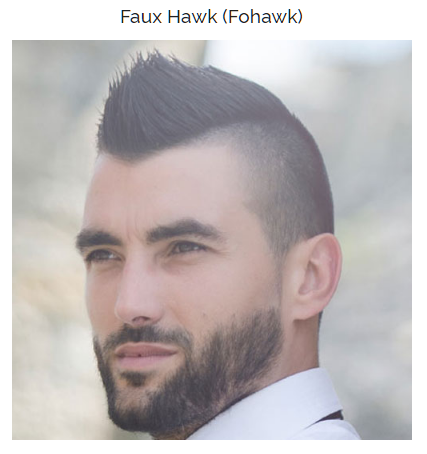 Round: faux hawk, pompadour, fringe, undercut, side part, quiff, or spiky hair with high fade. 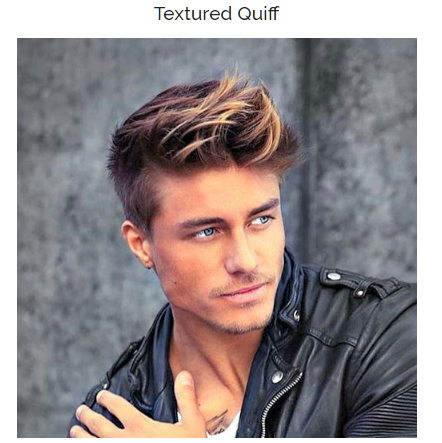 Oval: quiff, comb-over, texture slick back, Ivy League with skin fade, spiked hair, shaved sides, or undercut. 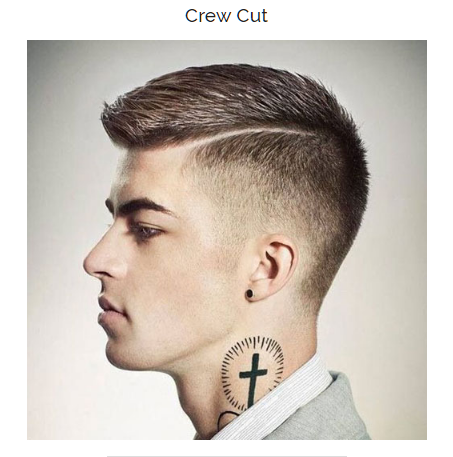 Square: crew cut, buzz cut, quiff, pomp, brush up, messy crop, and long comb over with undercut or fade. 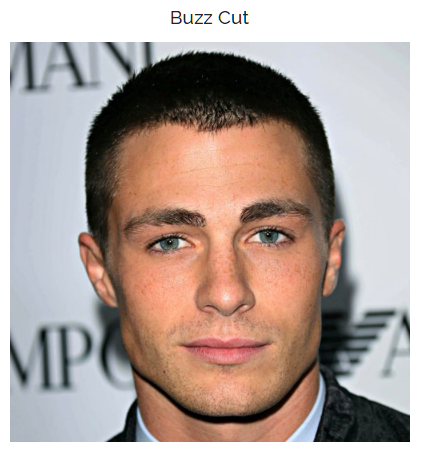 Long: buzz cut, crew cut, short side part, short brush, comb-over, and textured crop with low fade or tapered sides. 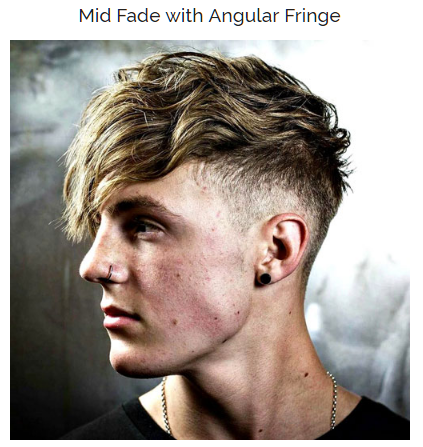 Triangle: medium to short length hair on top with undercut or tapered sides. 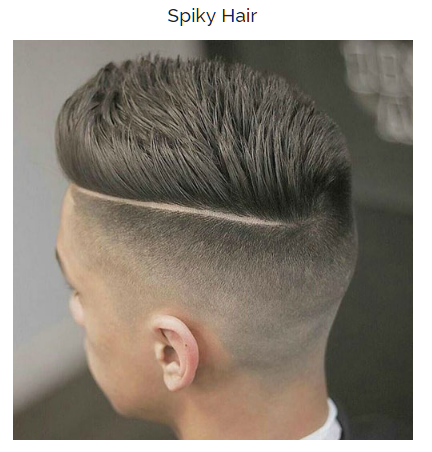 It is all about what haircut should I get. 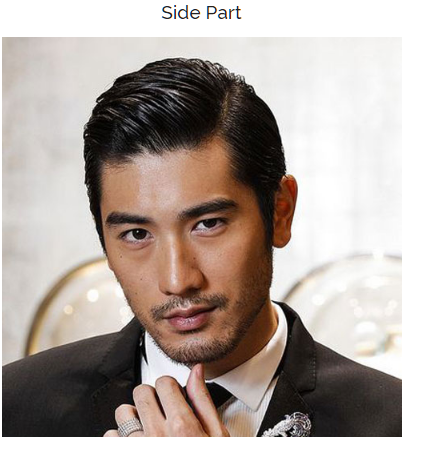 So what is the shape of your face and which style you want to adopt? Share your views with us. Thank you for reading!